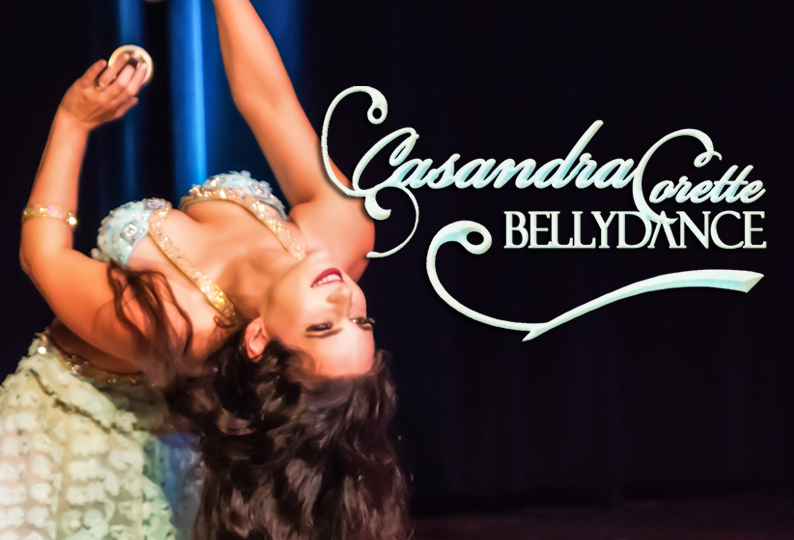 A reminder, I’ll be dancing at Kan Zaman Restaurant this Wednesday 15th and next Wednesday 22nd, come celebrate The Beauty of Belly Dance with me! This month is a whole lot of fun! I’ll be dancing at Kan Zaman restaurant on Wed March 15th and 22nd! 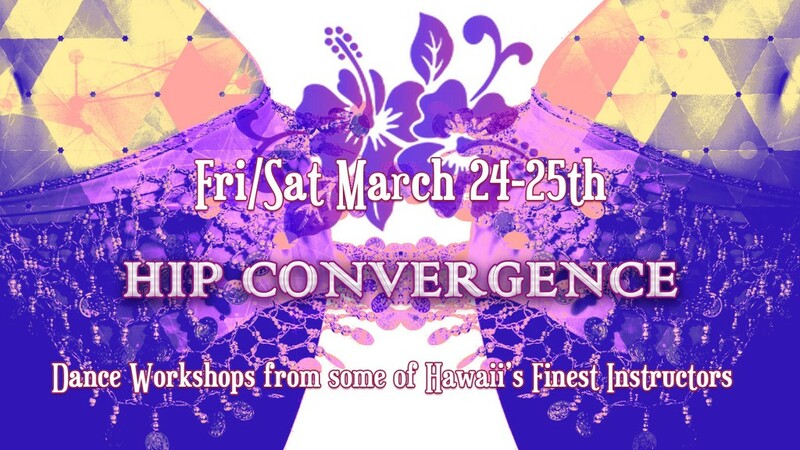 And I am producing a fun dance event called HIP CONVERGENCE that includes an exciting show of professional dancers and a day of dance seminars to inspire and challenge us! Details can be found here http://casandracorette.com/hip-convergence-workshops-registration/ and here https://www.facebook.com/events/265408727229296/ Hope to see you there!